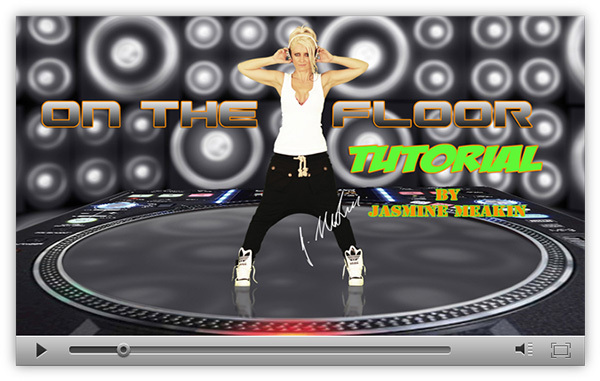 Our Hip Hop Dance Tutorials are 30 min instructional dance classes with Jasmine Meakin. 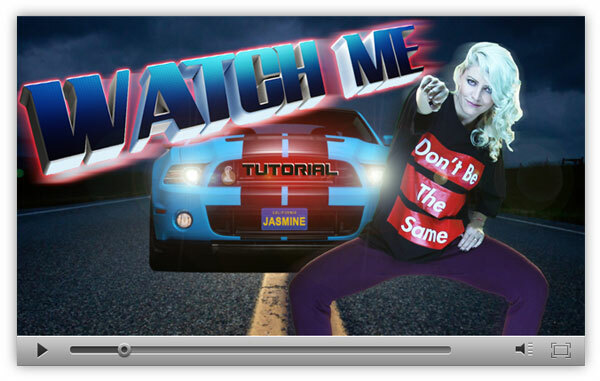 Jasmine teaches her most popular YouTube choreographies step-by-step. 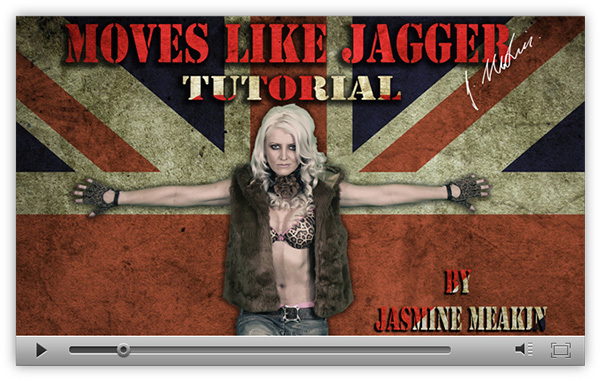 Once you have learnt the choreography, play the original YouTube clip and dance along with Jasmine. 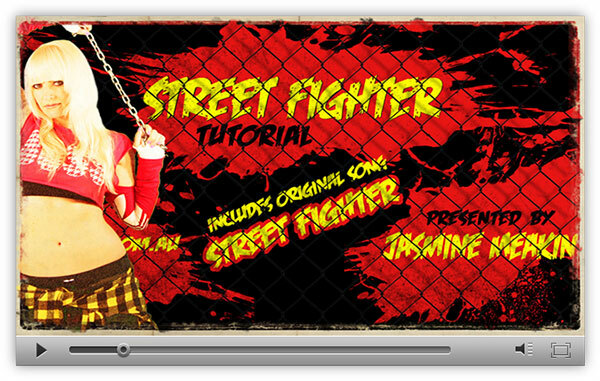 All tutorials are 720p HD resolution and can be downloaded directly to your computer at the click of a button. SALE: 70% off! Get 14 Tutorials and save $197 on the normal price. to receive the tutorial for $35.